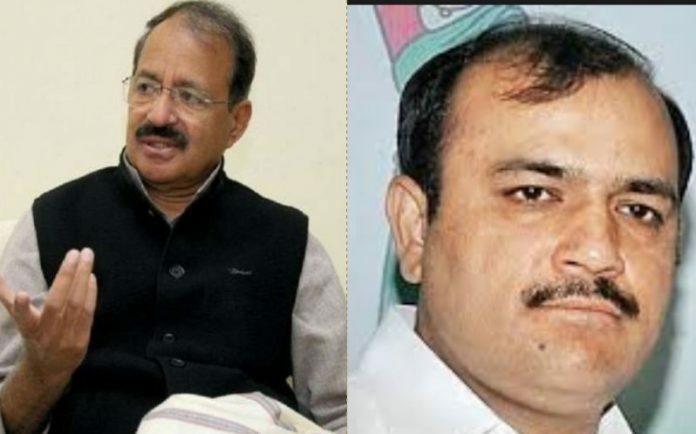 The Congress on Monday announced that it was dropping Rashid Alvi as its candidate from the Amroha parliamentary seat in Uttar Pradesh. In a brief statement the party said that its new candidate for this constituency would be Sachin Chaudhary. The Congress decision to drop Alvi came after the BSP announced Danish Ali’s name as its candidate from Amroha. Ali had recently left the JDS to join the Mayawati led party. While announcing his decision, Ali had said that he had the blessings of H D Kumaraswamy and H D Deve Gowda. Alvi too was previously associated with the BSP before he joined the Congress. He was first elected to Lok Sabha from Amroha in 1999 on a BSP ticket. He was later inducted in the Rajya Sabha by the Congress in 2004. The Lok Sabha polls in Uttar Pradesh will be held in seven stages with the counting of votes scheduled for 23 May.